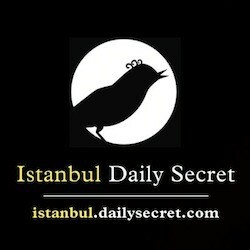 Last week, Gadling included Istanbul in their picks for 2012 luxury travel, and introduced you to Daily Secret, a web-based "guide service" offering insider intel to 12 cities, including Istanbul. 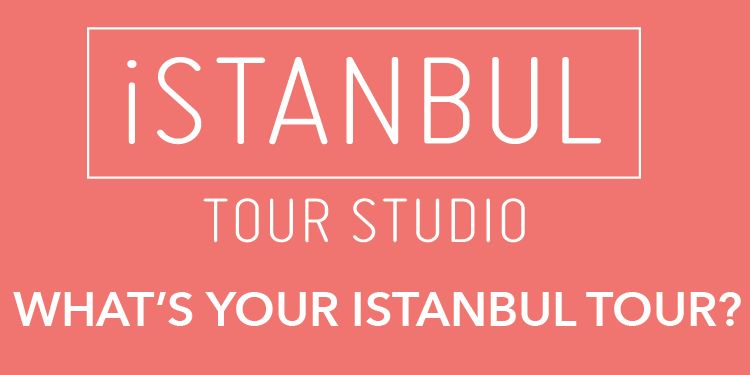 They got so many more great Istanbul secrets from editor Laura Wells (many with special discounts and exclusive access) and they're posting them for Gadling (&Stamboul Twilight) readers to add to their itineraries. Happy shopping (and tasting)! Turkish wine: Turkey has amazing wine, but it's difficult to export as it's heavily taxed. To try the best Turkish wines (even local sour cherry wine wine, which is delicious) and get ideas for what to buy at duty free, check out Rouge in Taksim. They have free tasting every Saturday, but you can try anything by the glass in the restaurant above, which also serves amazing rare Turkish cheeses and cure meats.